Over the past few days we have been delving in to the next generation of mobile internet connections and what it will mean for our daily lives, what we can expect, who and where this will come from and what we can make of all of this. In this 5 part break down we are going to take a Snow-white like look into our futures. 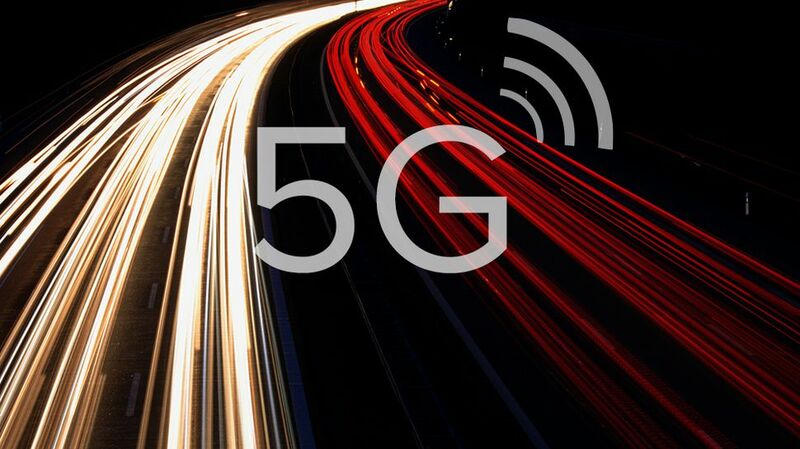 5G networks are coming, and faster then you would expect. 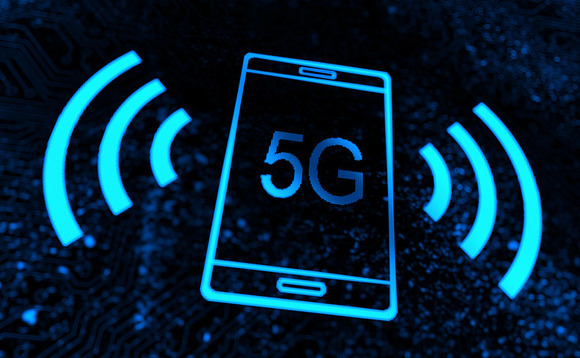 Just to put this in to a scope of things, Cyborgs will run on 5G Connectivity. Excited yet? Well you should be because today we talk about when and from whom we can expect the new 5G network. 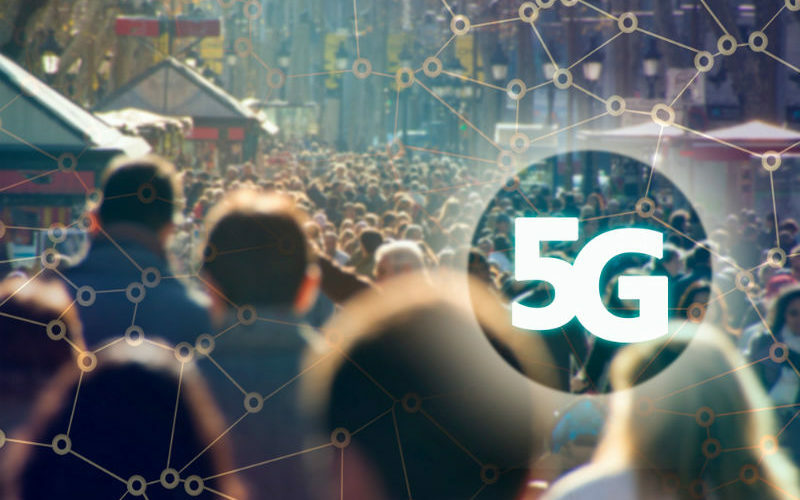 The 5G wireless standard will deliver a unifying connectivity fabric that will bring huge enhancements to today’s mobile broadband services, expand mobile networks to support a vast diversity of devices and services, and revolutionize the Internet of Things (IoT), but where will this tech come from? The easy answer is the same place we are getting it from now, the big providers. Lets take a look at where Verizon, AT&T, and Sprint/T mobile are at now and when we can start getting the good 5G internet. Ronan Dunne, Executive Vice President of Verizon says “5G has the potential to join a very exclusive club―the handful of technologies throughout history that transform industries across every sector of the economy … redefining work, elevating living standards, and having a profound and sustained impact on our global economic growth.” I couldn’t have said it better myself, and I’ve been trying for days. This all sounds promising, whats the plan for implementation? Verizon’s mobile 5G network is going to launch early next year, even if the company hasn’t outright said it. We know this in part to the announcement and release of the Moto Z3. The Z3 will officially be the worlds first 5G device. “You’re not going to have a phone without a network,” Nicola Palmer, chief network officer of Verizon, said in an interview Thursday. This will put Verizon’s 5G Network rolling out Q1 2019. Looking for Boston and DC to be the first then rapid expansion. Even though American Telephone and Telegraph will be first to the market they will be second tier. Verizon will do it better if history teaches us anything. 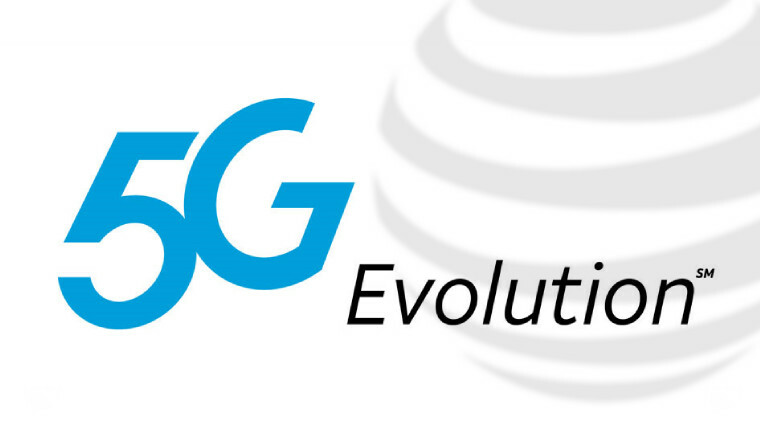 AT&T is aggressive in its own 5G ambitions. WE do have more solid information from AT&T thought. As part of its plan to bring speedy mobile 5G service to a dozen cities this year, AT&T announced Friday the names of three of those locations, Charlotte, Raleigh and Oklahoma City. The trio joins the previously announced cities that AT&T says will have access to its 5G network in 2018,Dallas, Atlanta and Waco. Waco, TX, yes that Waco… Not sure how that made it to the list. Waco must just get to be the future hub of civilization. I cant even type that with out rolling my eyes. 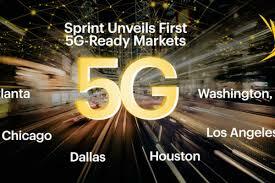 We do have to note AT&T has said that this wont a be a true 5G network but more the foundation of a 5G network. If you are wondering why I’m smushing these two together instead of giving them their own paragraph. Disrespect mostly but they are merging together in an effort to compete. Sprint is planting its own flag in the 5G race and bringing T-Mobile along for the ride. The nation’s fourth-largest wireless carrier, poised to merge with T-Mobile next year. They have announced that it has tapped LG to build a 5G smartphone and believes it will be the first to market with one next year. “We think we’re far enough along in the development that we would be surprised if anyone beat us,” said John Tudhope, director of product portfolio for Sprint. It will not be first, the Moto Z3 will be, but technically the Z3 is a moto mod to make it 5G. Sprint promised its 5G network will be capable of full-length HD movie downloads in “seconds instead of minutes” and the ability to play games without any “delays, hiccups or lag-time.” Sprint will launch its 5G network in Atlanta, Chicago, Dallas, Houston, Kansas City, Los Angeles, New York City, Phoenix and Washington. This will happen in the next year before expanding to other parts of the country. They have stated it will be out late 2018 but looking for delays, hiccups and push backs until the merger is complete. Its coming, we said it and now you see it. This isnt something that is out on the horizon.. We are coming in to shore and docking with the 5G network. The big devices that will first get adapted and launch this puppy with be the Wifi pucs. They are portable 5G WiFi units. These pucs will be the first major success in 5G allowing you to instantly upgrade all your devices to a mobile 5G network. Ill take 2 please.